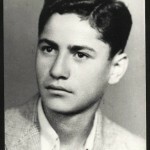 However, his legacy and his school live on today. 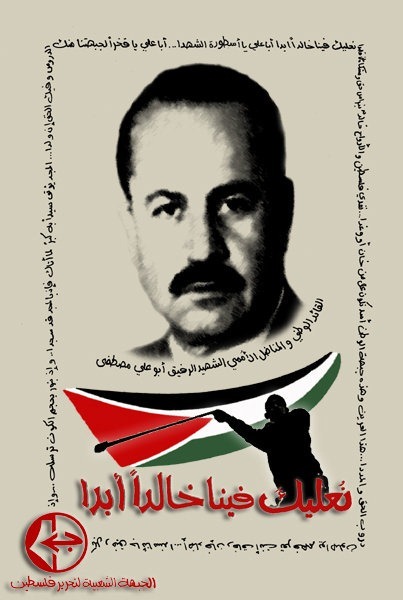 From the Abu Ali Mustafa soccer tournament in the Palestinian refugee camps in Lebanon, to the Abu Ali Mustafa elementary school in Arraba, his hometown near Jenin, to the Abu Ali Mustafa Brigades, the armed wing of the Popular Front for the Liberation of Palestine, his name lives on, a testament to the declaration that those killed for a just cause become immortal in the lives of the people. 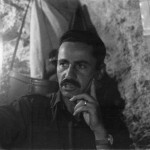 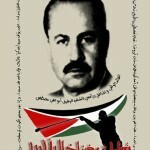 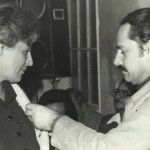 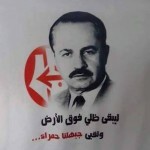 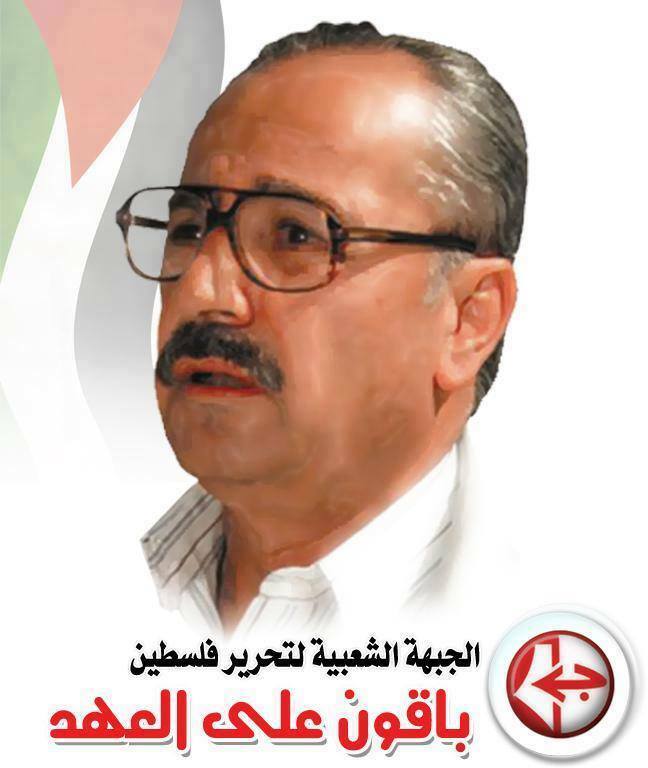 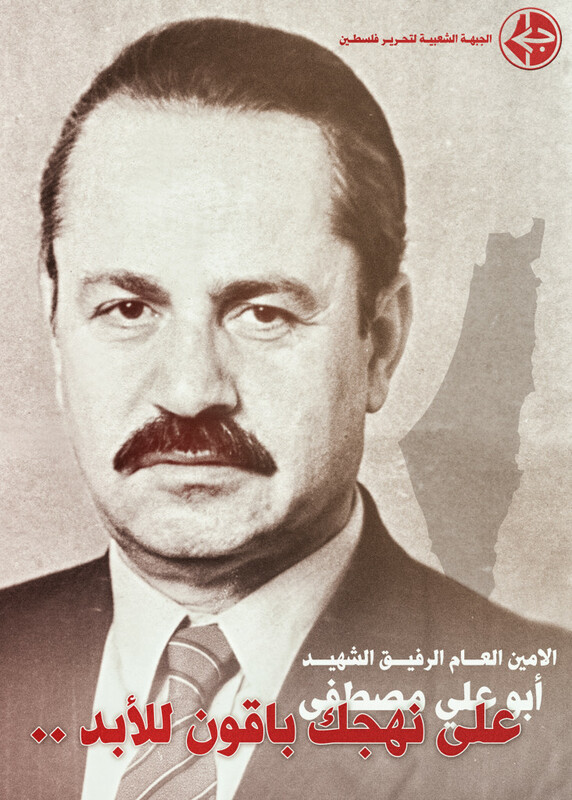 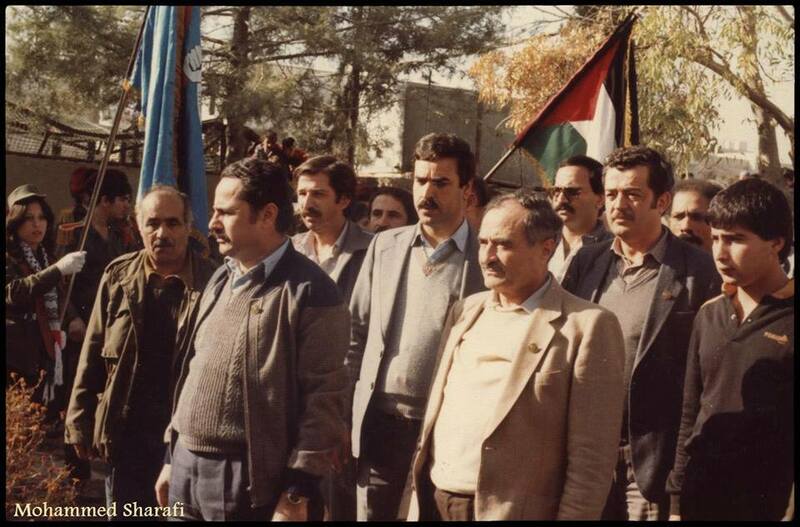 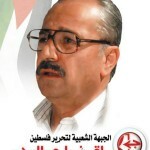 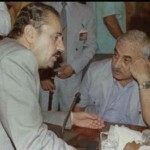 Dear friends and readers…This modest initiative in launching this new site is a fraction of the honor and the work that is necessary to fulfill the sacrifices made by this great leader, who gave his life for the national goals for which he fought, and who developed his position and location in the context of the modern Palestinian national liberation movement. 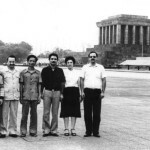 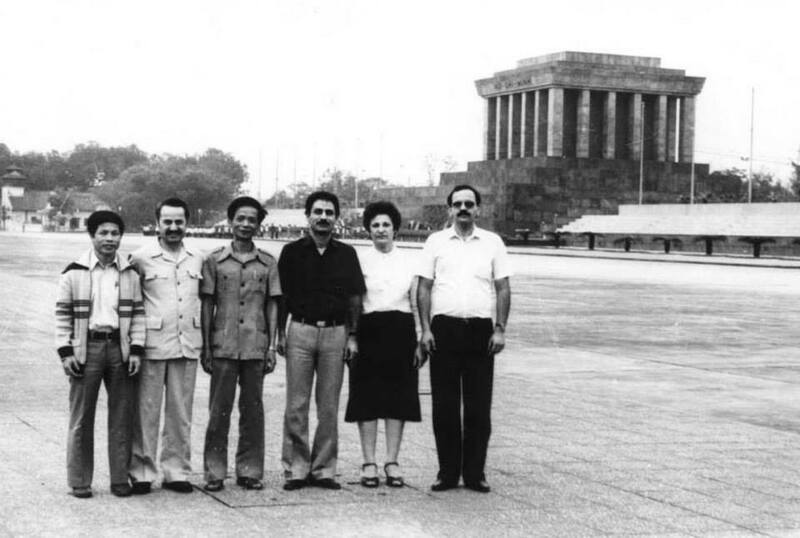 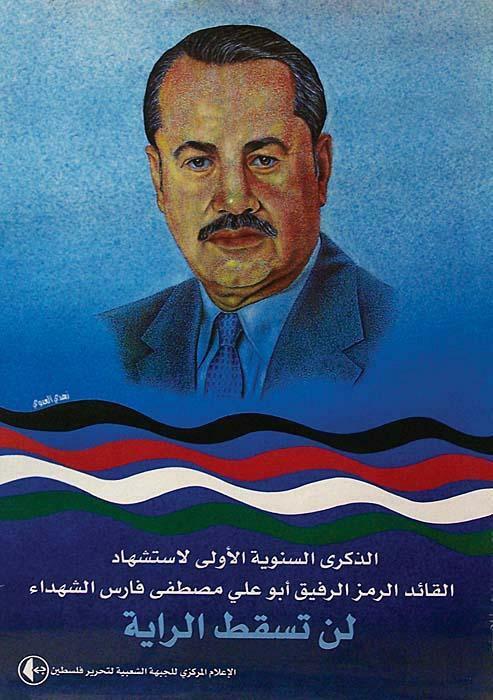 As always, his principles and convictions were translated into a practice of revolutionary realism. 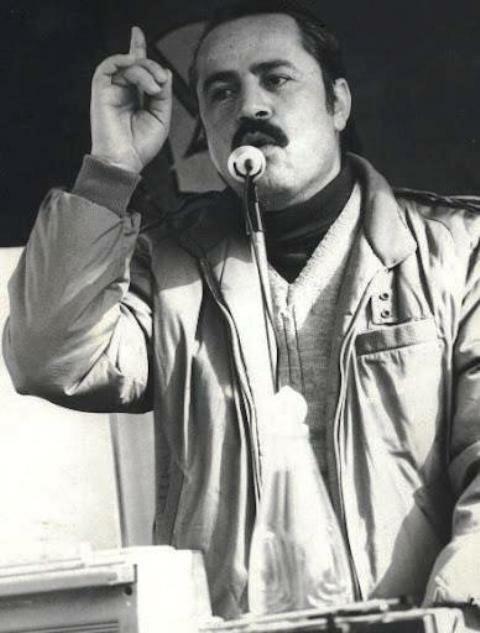 He is a school of revolution, and an example and a role model for all militants and fighters of the vanguards of our people and our nation. 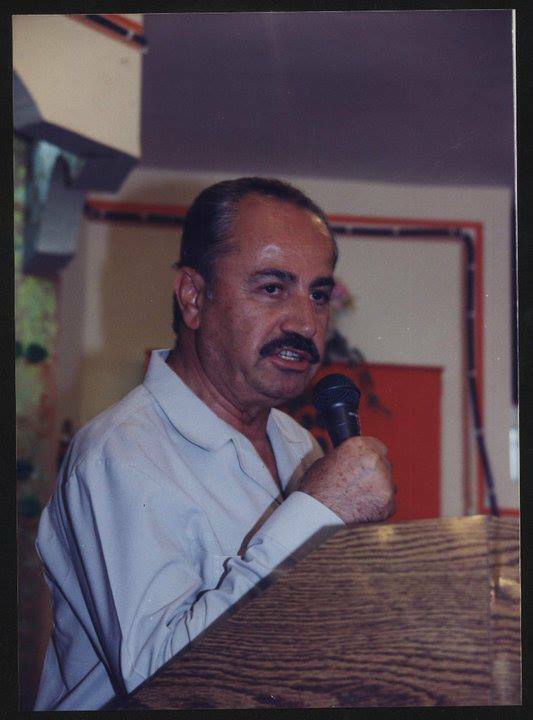 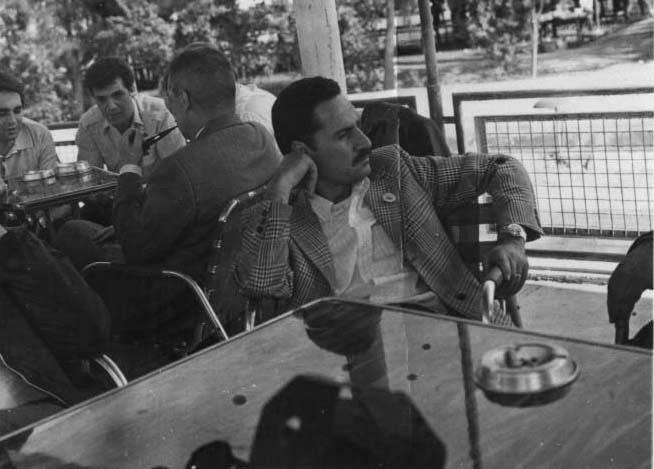 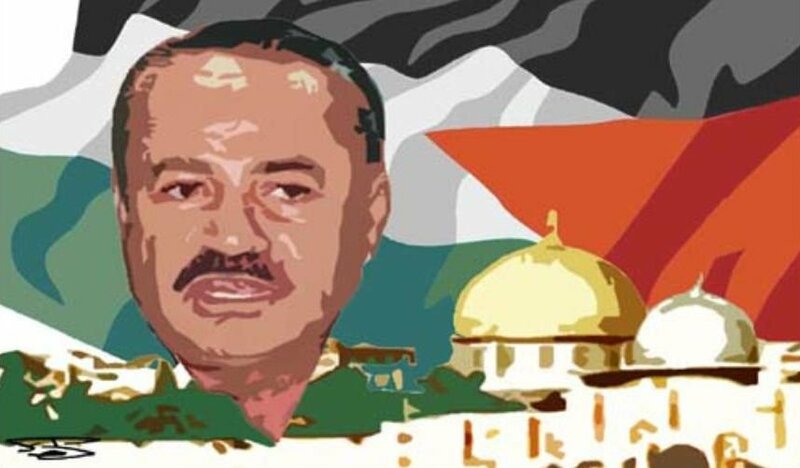 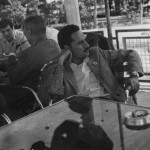 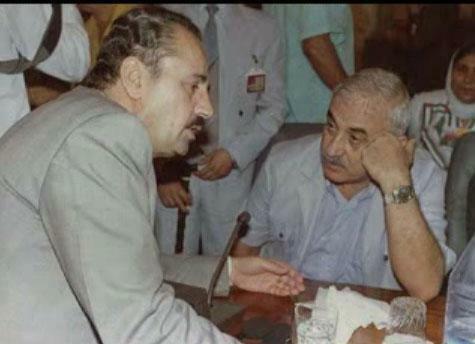 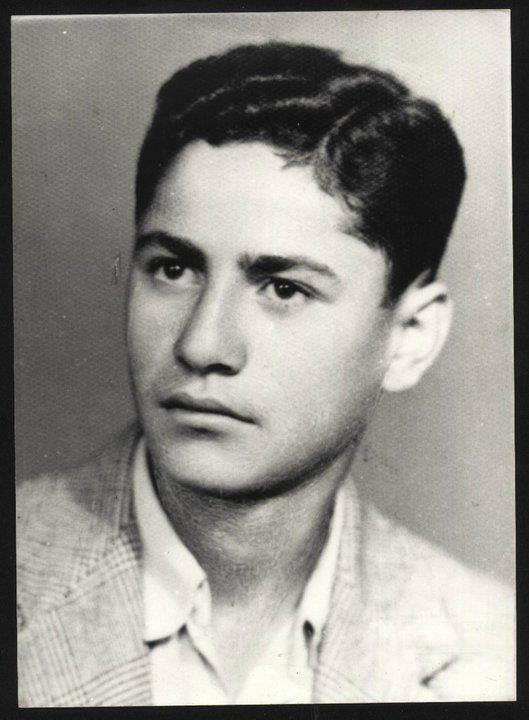 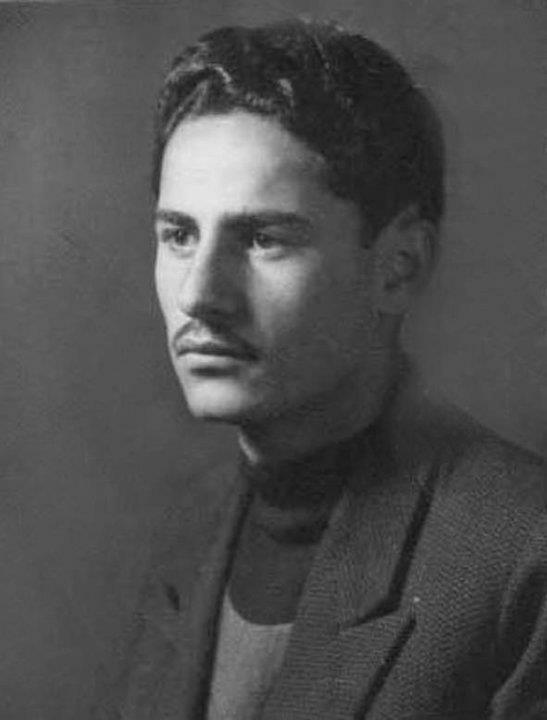 His biography is a timeline of the history of the Palestinian struggle; since the prime of his youth he struggled in the Arab Nationalist Movement, and then struggled in the ongoing march of the Popular Front for the Liberation of Palestine since its founding on 11 December 1967. 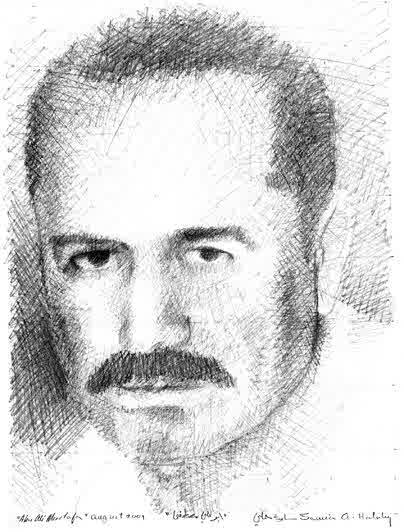 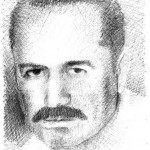 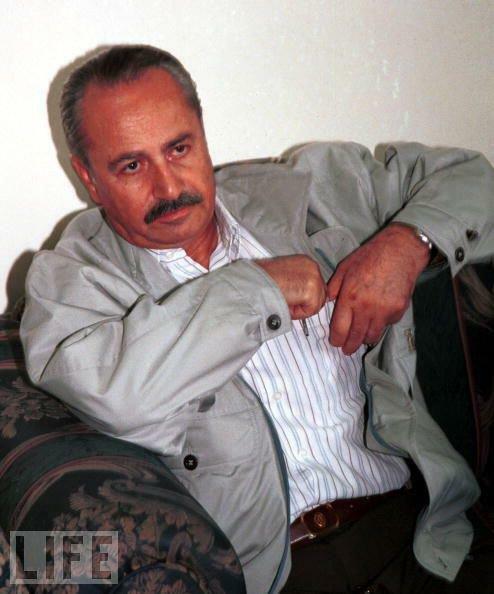 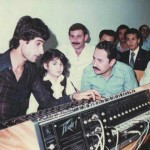 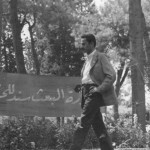 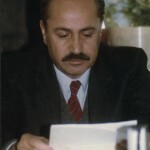 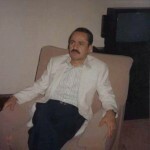 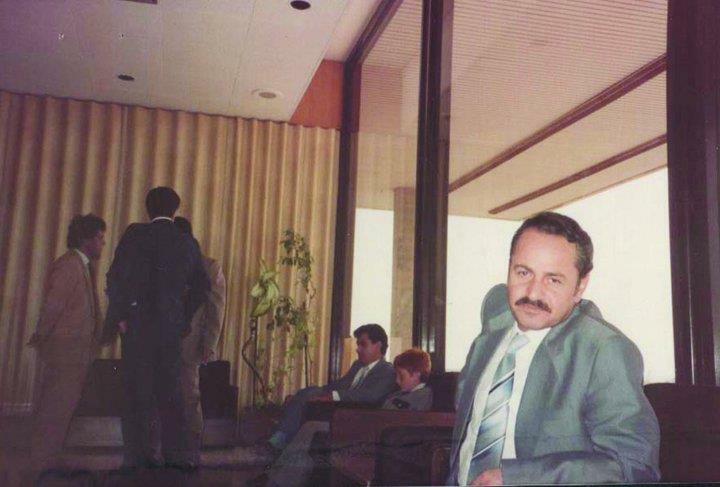 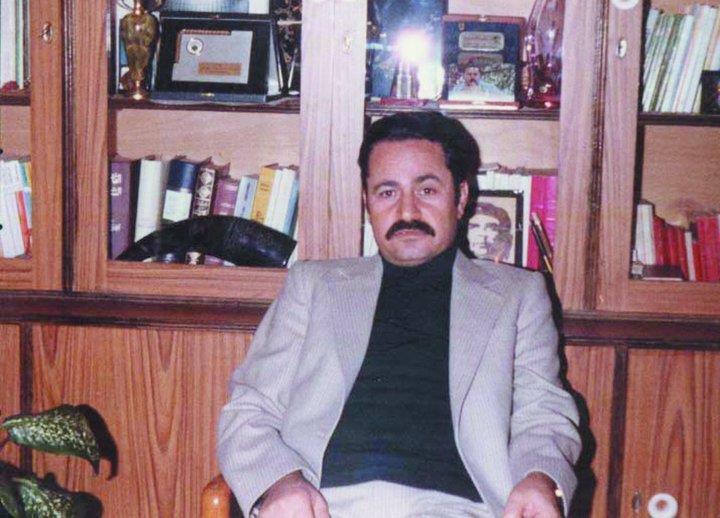 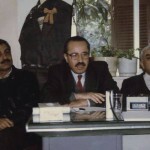 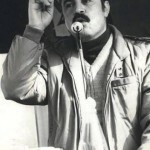 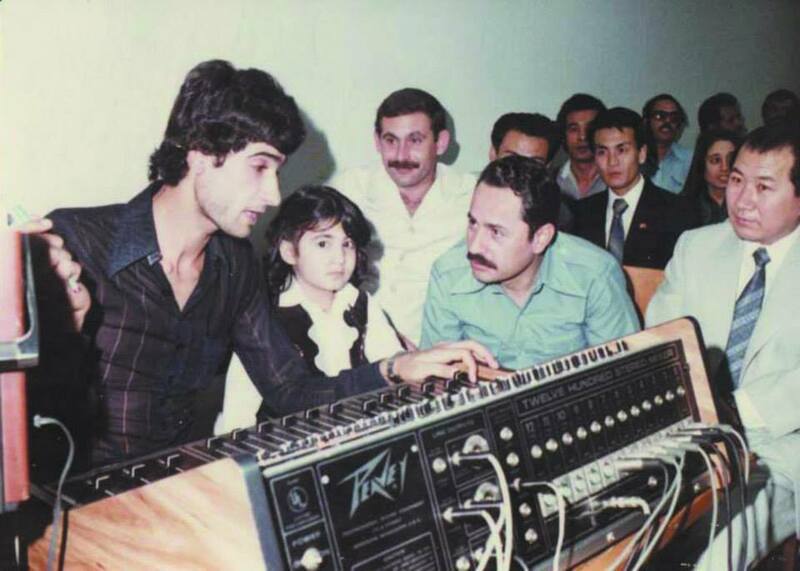 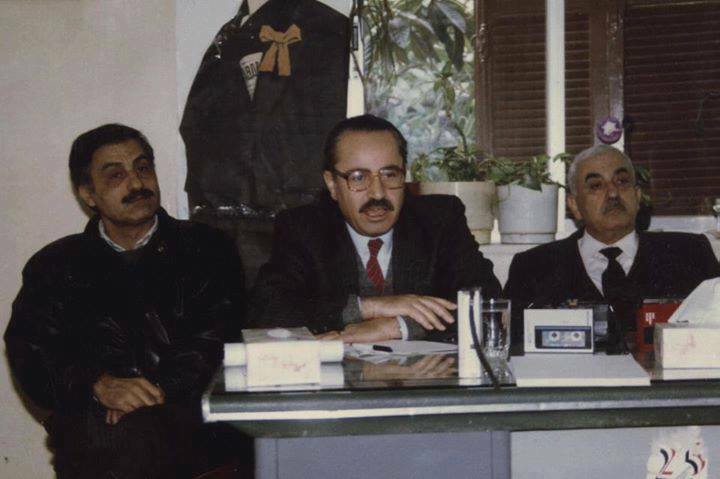 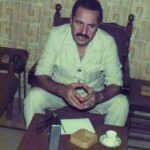 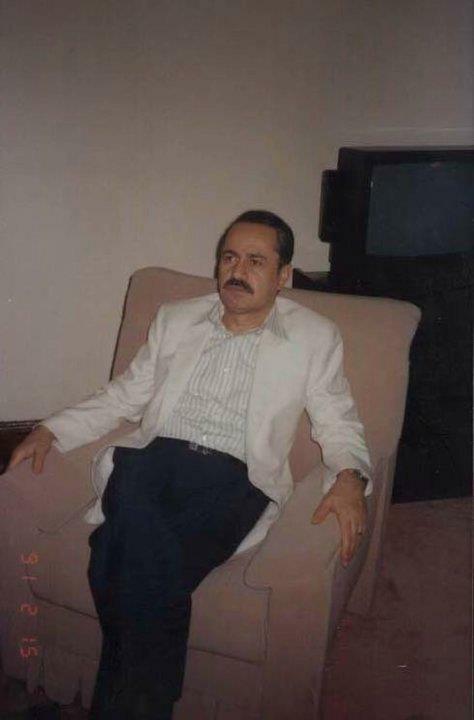 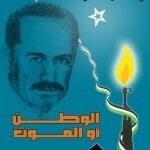 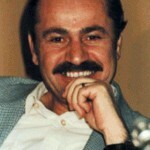 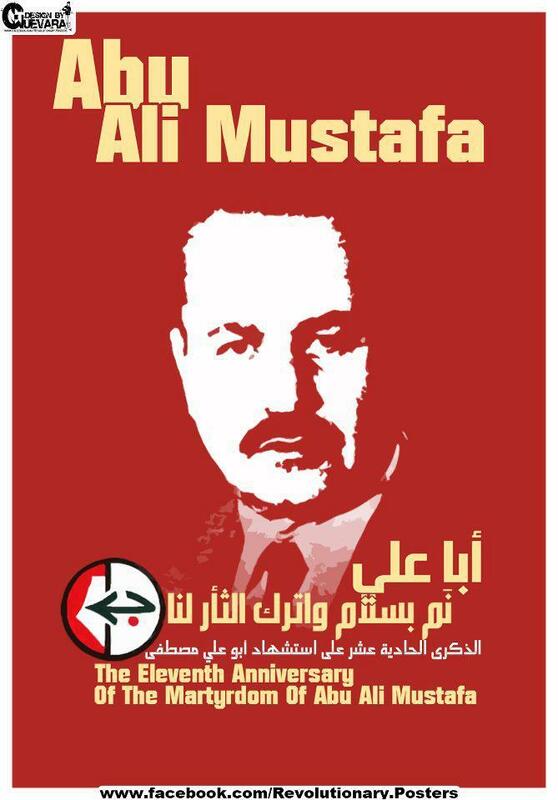 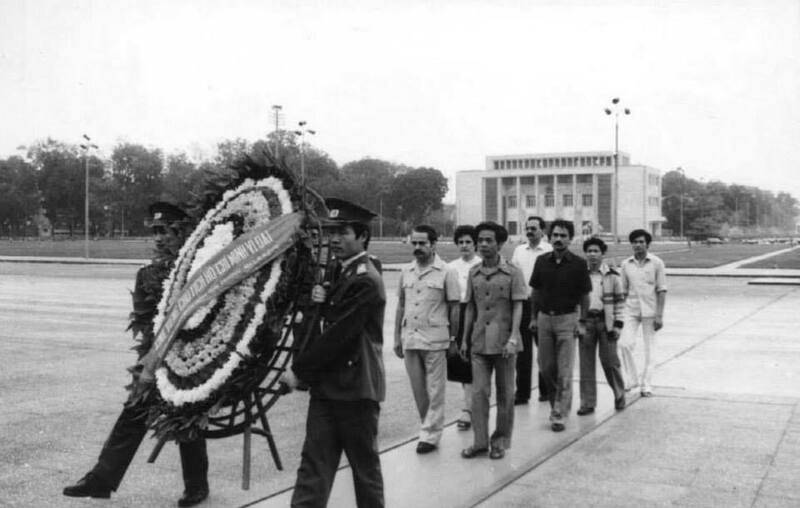 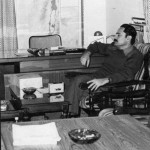 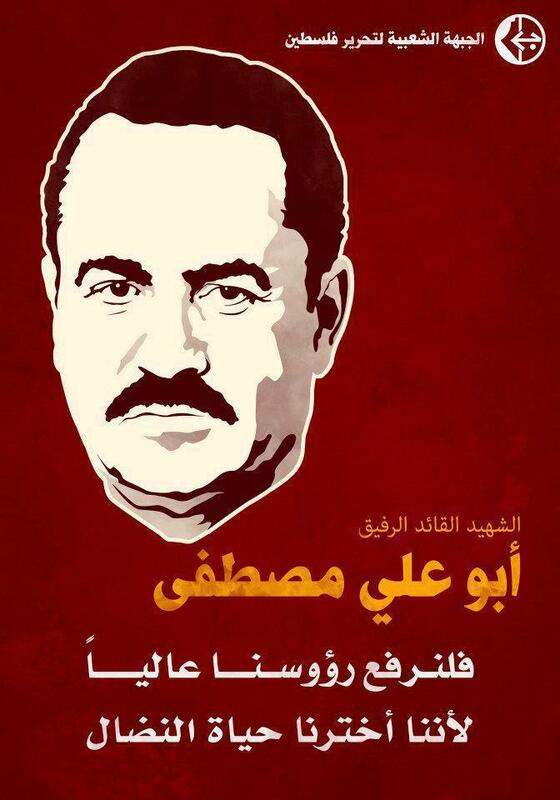 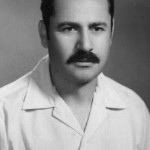 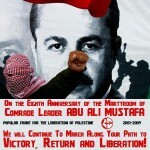 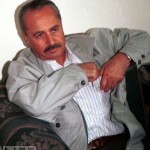 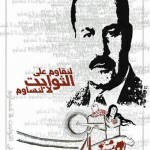 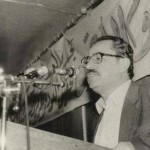 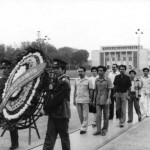 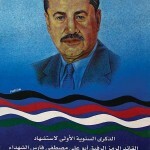 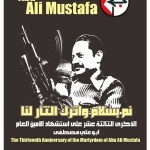 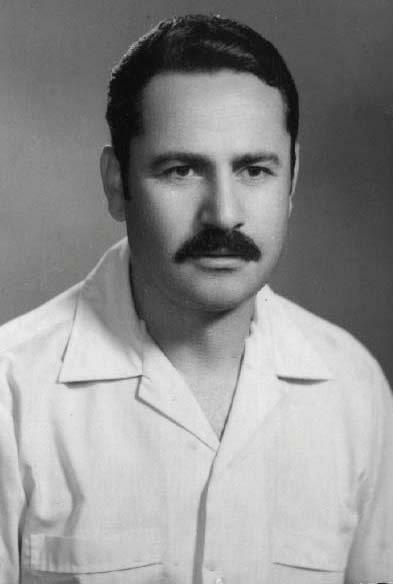 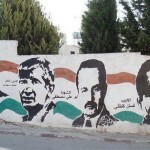 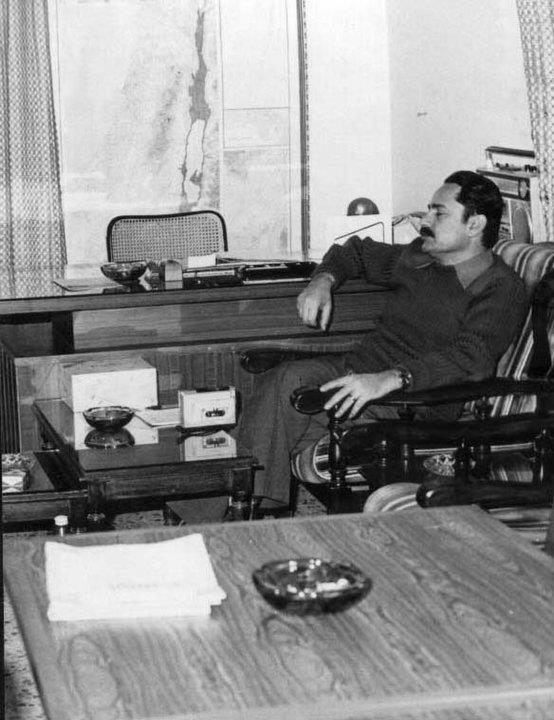 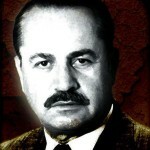 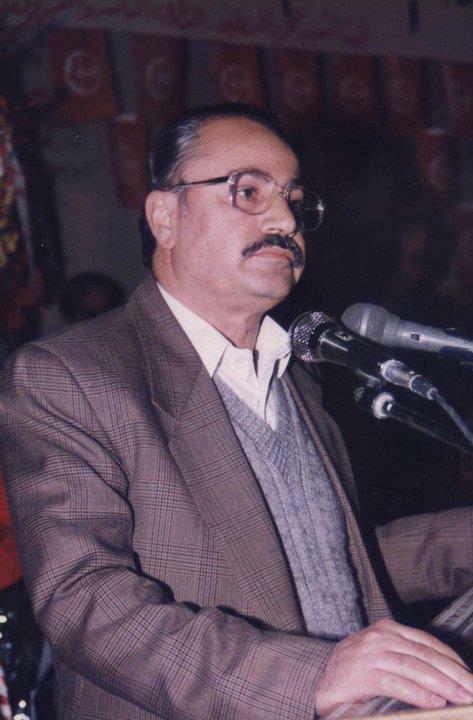 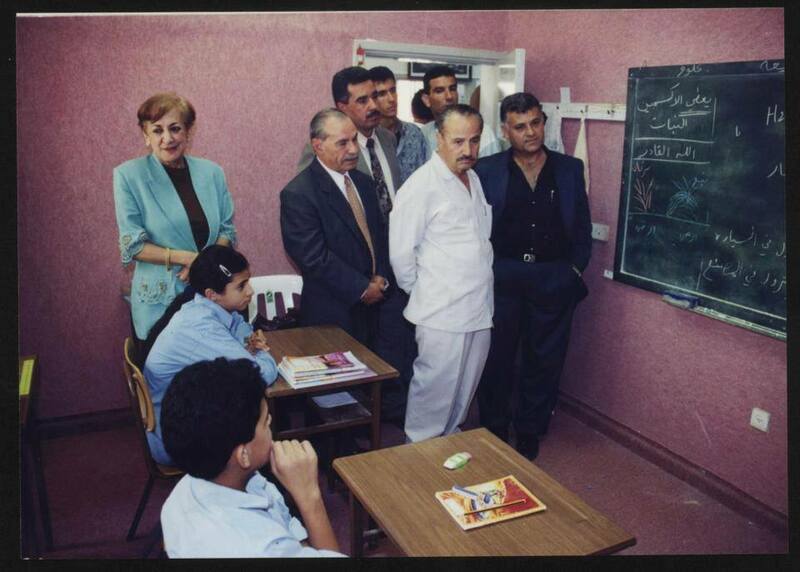 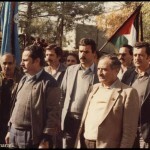 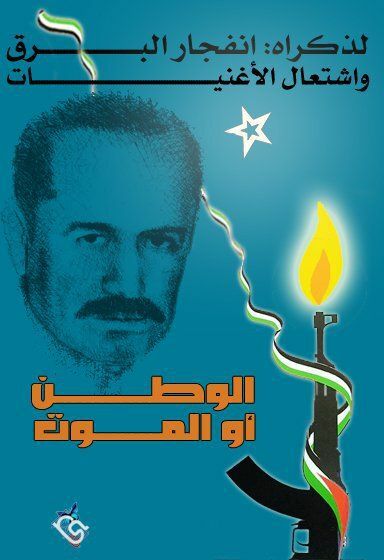 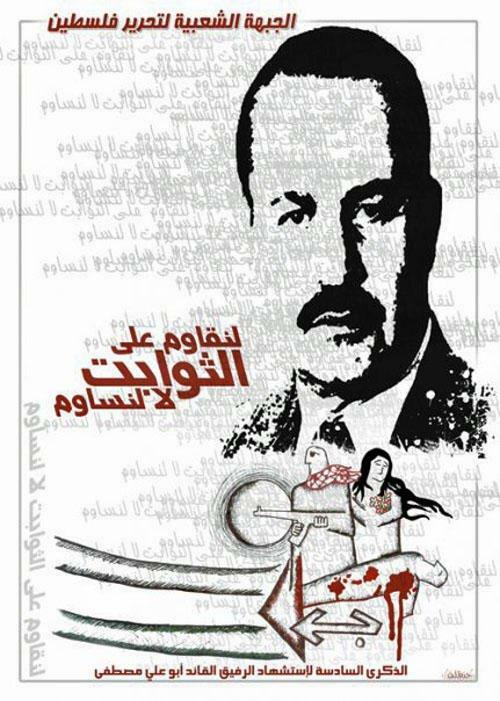 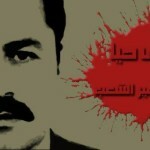 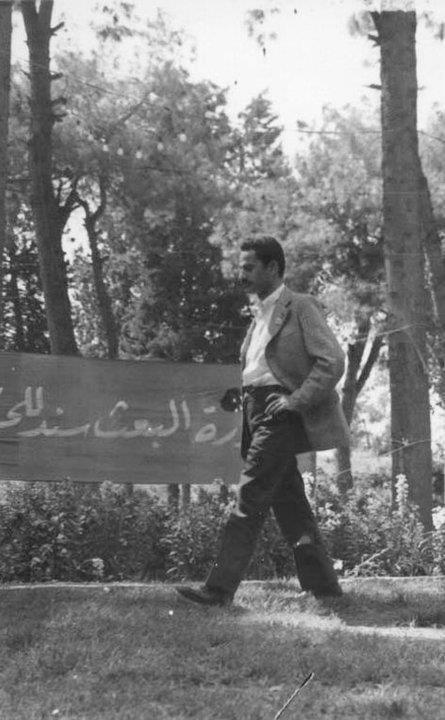 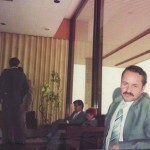 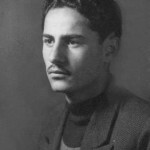 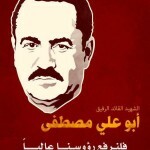 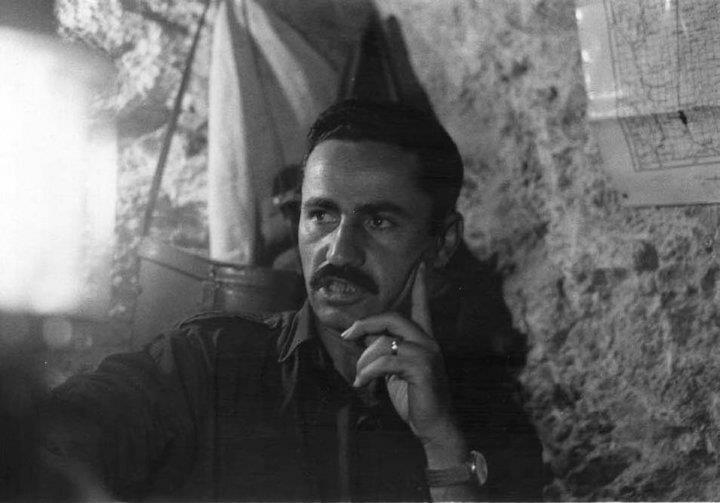 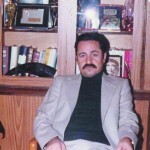 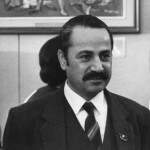 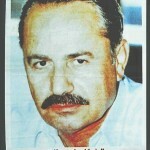 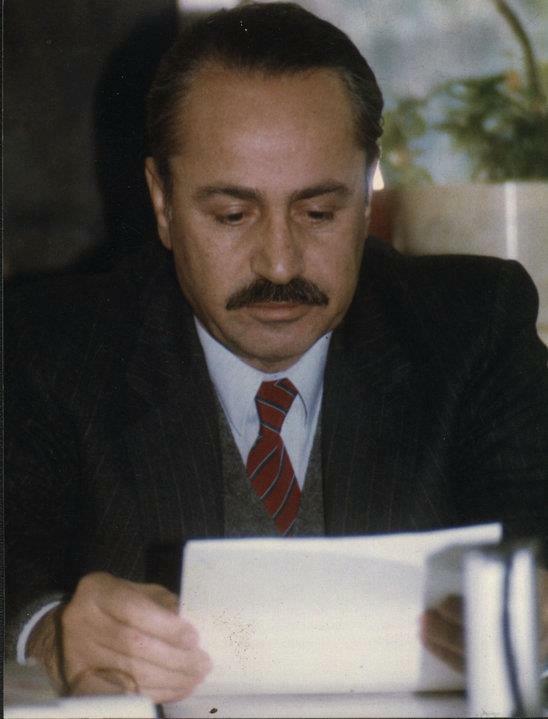 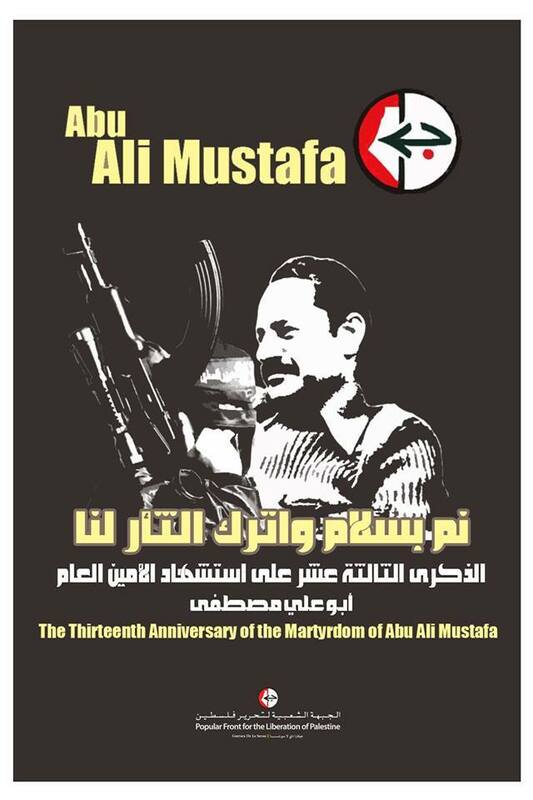 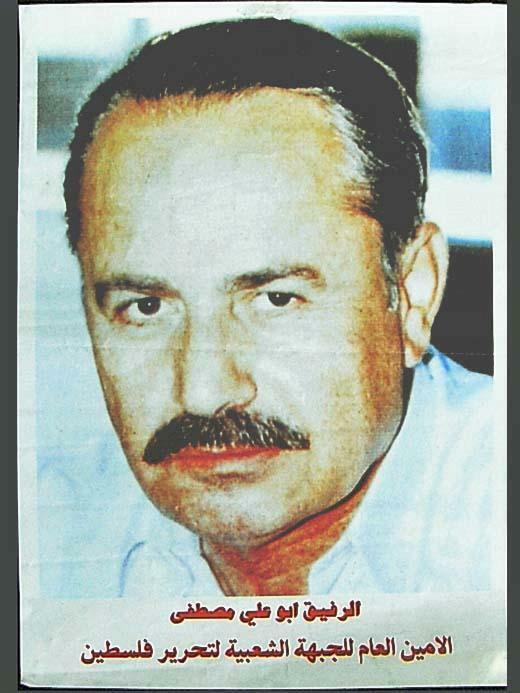 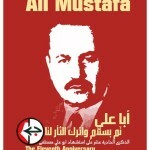 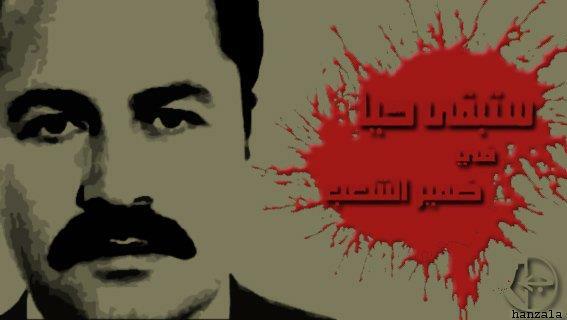 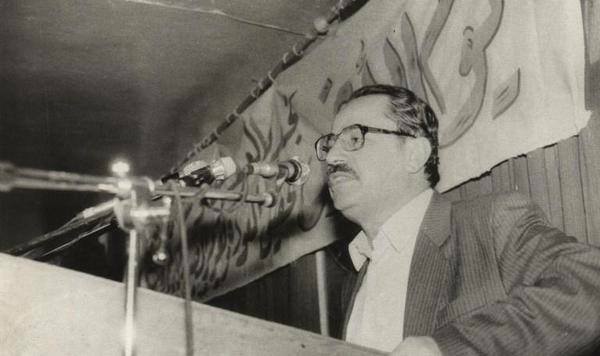 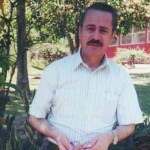 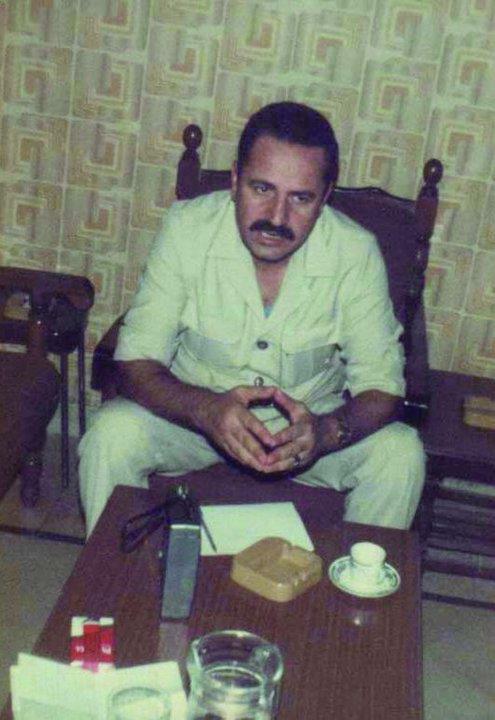 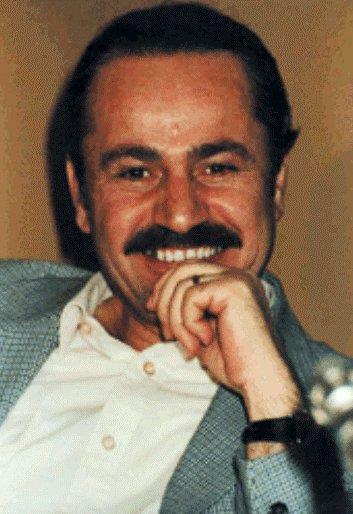 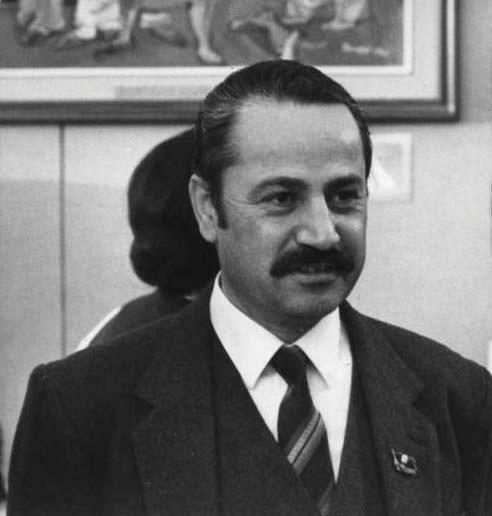 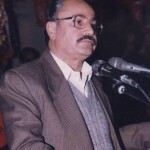 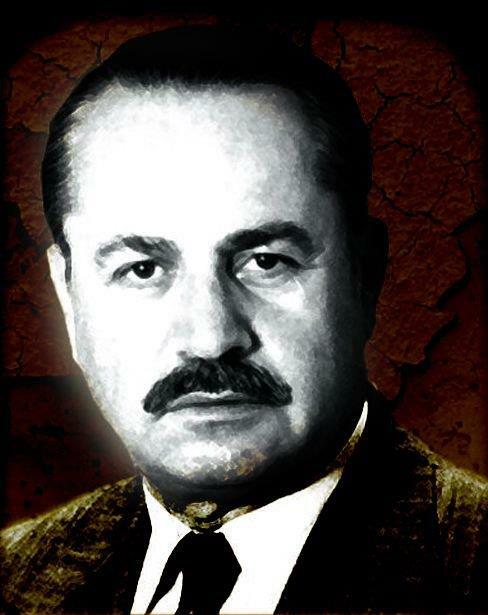 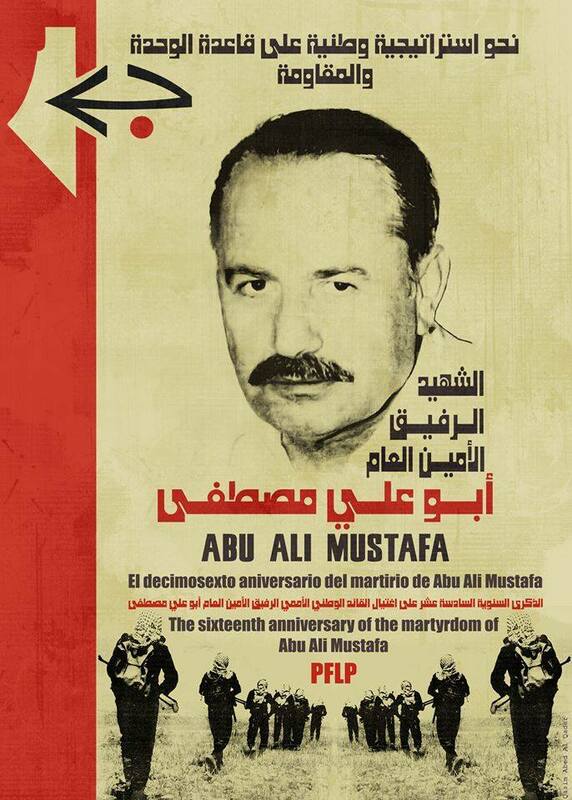 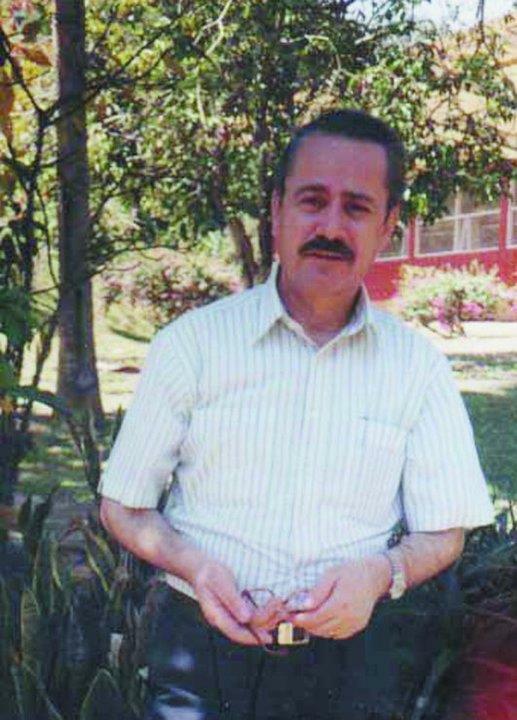 The creation of this site about the martyr, leader, fighter, and human, Abu Ali Mustafa, cannot fully embrace all of the contributions of such a great symbol, and so it serves as a conscious call out to build momentum, to awaken vigilance and awareness of the continuing legacy of his ideas and practice among our people and our nation, and particularly the youth and the new generation – the new Palestinian blood that we fully believe will bring about our victory. 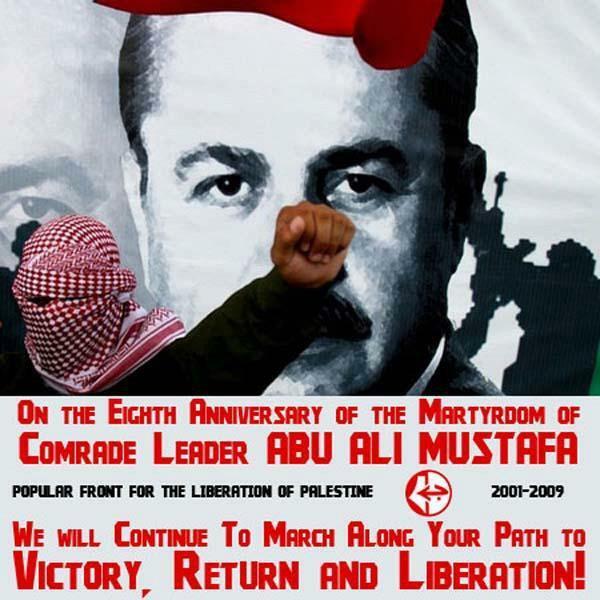 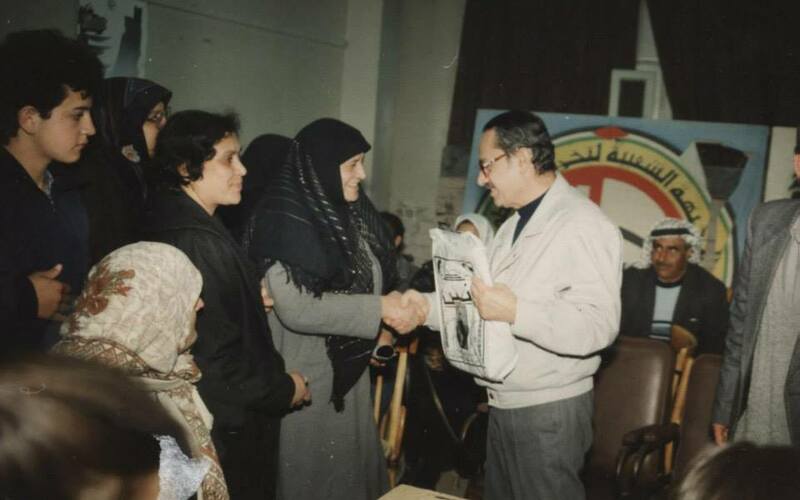 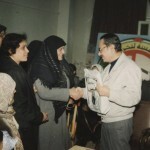 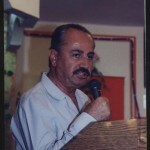 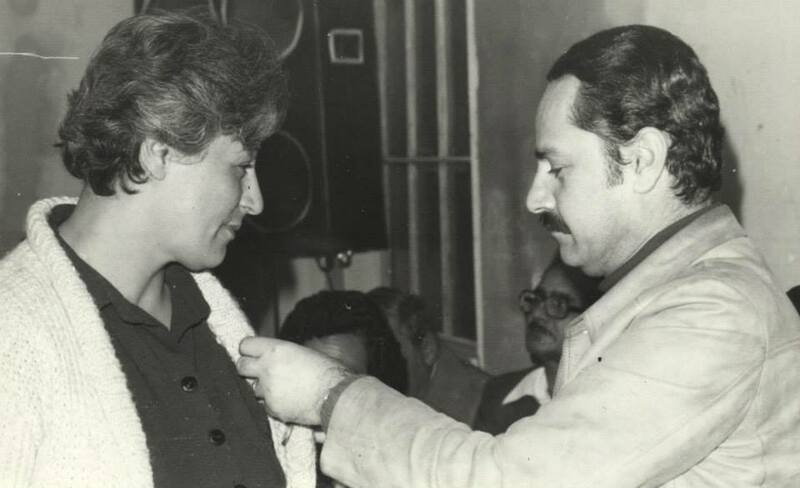 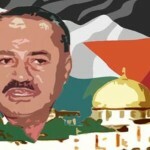 We want this site to be a space for expression of the values and commitment of the Palestinian, Arab and international leader, Abu Ali Mustafa, as an example of sacrifice and revolutionary struggle, who gave up the most precious possessions for the homeland, the people, and for the liberation of Palestine….Read full letter here.